Looking To Get Rid Of Ants? | Sterling Pest Control Is The Solution! Our fire ant pest control services can get you back to enjoying the outdoors, doing the things you love in Orlando, FL. Of all the pests that can go from a small annoyance to a widespread infestation in a short period of time, fire ants are probably the most feared to residents of Orlando, FL. Their bite is incredibly painful, and these ants are very aggressive. 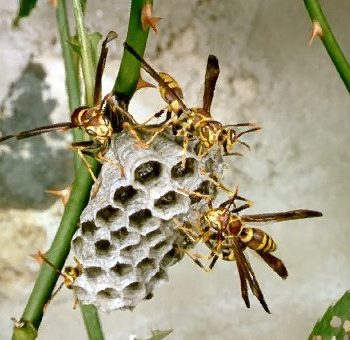 They can turn your yard into a place you can literally not step into without getting bitten if these tiny creatures are not kept in check with fire ant pest control services. At Sterling Pest Control, we can rid your property of fire ants and then use regular fire ant pest control to keep them from returning and getting out of hand again. 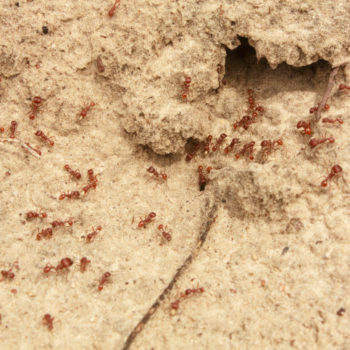 The reason most DIY fire ant pest control efforts fail is that most colonies are more than 100,000 strong and can even have as many as a half a million. 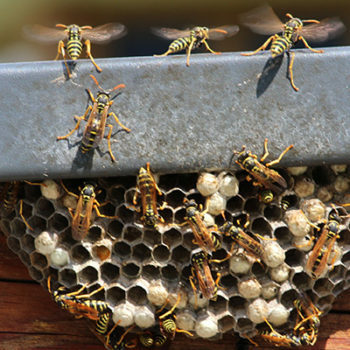 The queen can lay up to 800 eggs each day, and a larger nest can have multiple queens. All that is just one of perhaps dozens of fire ant colonies that may be on your property. It takes a lot of work to clear out that many fire ants! 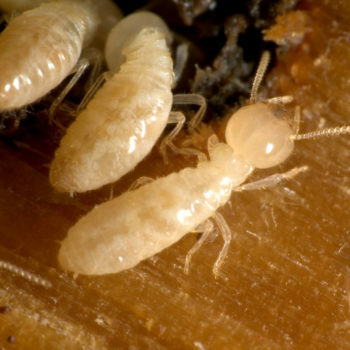 Our 20+ years of experience in the pest control industry means we have the expertise to take care of these annoying pests. We use the most modern methods and products that are proven to get fire ant populations under control and keep them from growing in numbers again. Our fire ant pest control services can get you back to enjoying the outdoors, doing the things you love, such as cookouts, gardening, sunbathing and all the other things that are so enjoyable here in Orlando.